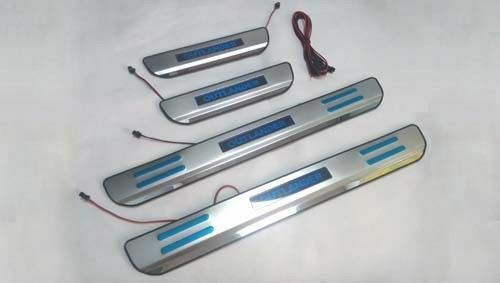 -- LED Door sills come as a complete set and install directly on the door sills with pre-applied 3M adhesive tape. Wiring included. -- Aftermarket door sills are manufactured from high quality mirror-polished stainless steel. These durable and long lasting materials will not rust even in the hardest conditions. -- Available in the variety of styles, illuminated or non-illuminated, with logos and miscellaneous designs, all they are engineered to please any customer with top-notch appearance. 1. Easy installation with double side Automotive tape at the back of covers. 2. 100% Waterproof. Never Fade, Never Rust. 3. Provide eye-catching show off and personlise your car. 4. Quality Guaranteed, one of the best in the market. Lasts For Years. Many Chrome Auto Accessories, Carbon Fiber Accessories, Stainless Steel Auto Accessories for a wide range of cars, SUV, vans, pick up and trucks are produced and exported. We have a whole range of Chrome Accessories and Stainless Steel Auto Parts for all Make and Model of Cars. 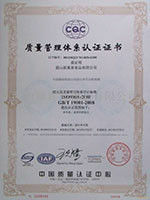 There still have many car models not showed here, welcome to contact us for more infomation.